Along with a performance of “The Walker” off of her new album Chris. Héloïse Letissier a.k.a. 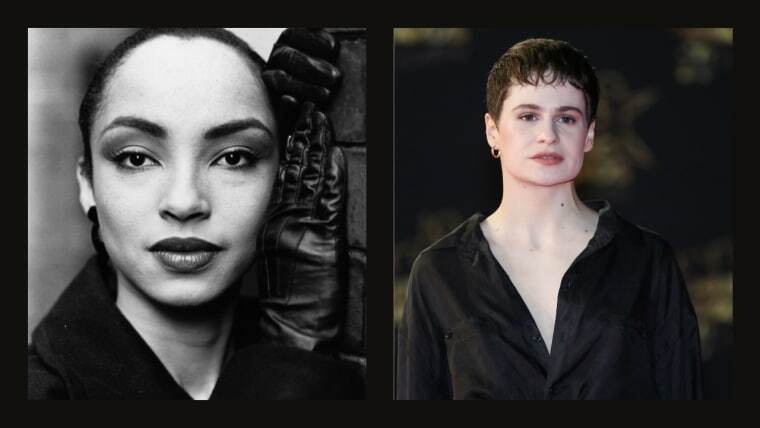 Christine and the Queens dropped a silky rendition of Sade's 1992 Love Deluxe hit "No Ordinary Love." Listen to it down below. The cover along with a new performance of "The Walker" off of Chrstine's Chris album came as part of the Spotify Singles series. Letissier released Chris — her long-awaited sophomore LP — in September. Read her FADER profile here. The singer was also recently confirmed as a headliner for London's All Points East festival next May.